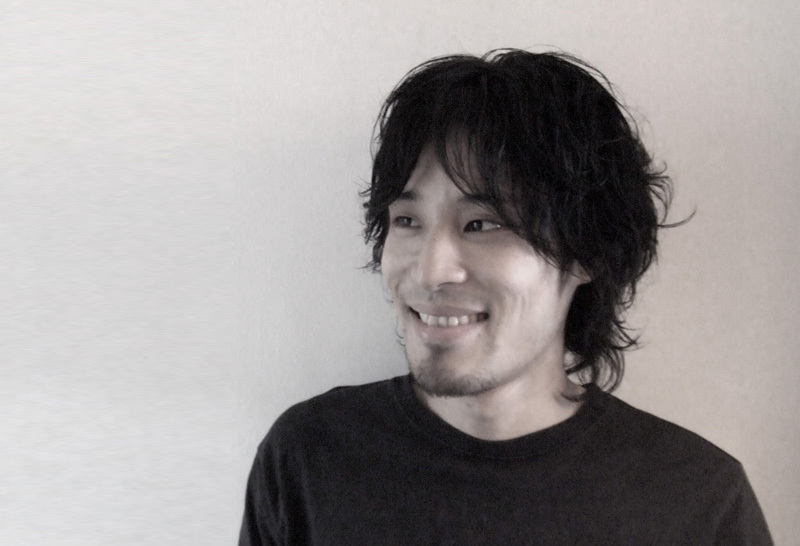 Born in Osaka, Japan in 1978.
had worked at Infix, interior design office for 6 years. such as Art Exhibition planning, retail shop design works, etc. Established "Tender" interior design office in Tokyo, Japan in 2006.
but also products design and others as well. various design styles with full of colors and materials. with full of colors, materials and textures.